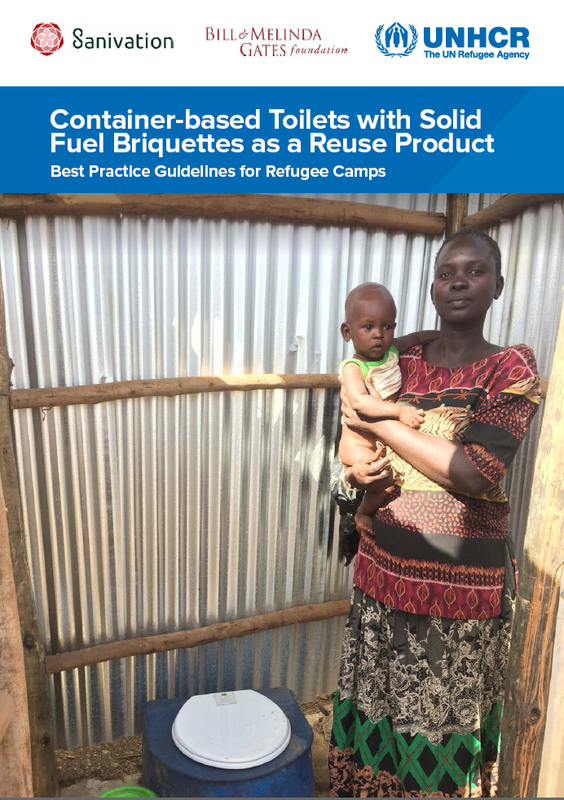 These Best Practice Guidelines were developed by Sanivation, a private sanitation company based in Kenya under UNHCR’s “Waste to Value” Project, funded by the Bill and Melinda Gates Foundation. The Guidelines are based on ongoing operational research in Kakuma Refugee Camp in partnership with UNHCR and the Norwegian Refugee Council (NRC), and will be update at the end of the Project in 2019. These Best Practice Guidelines were developed by Oxfam under UNHCR’s “Waste to Value” Project, funded by the Bill and Melinda Gates Foundation. 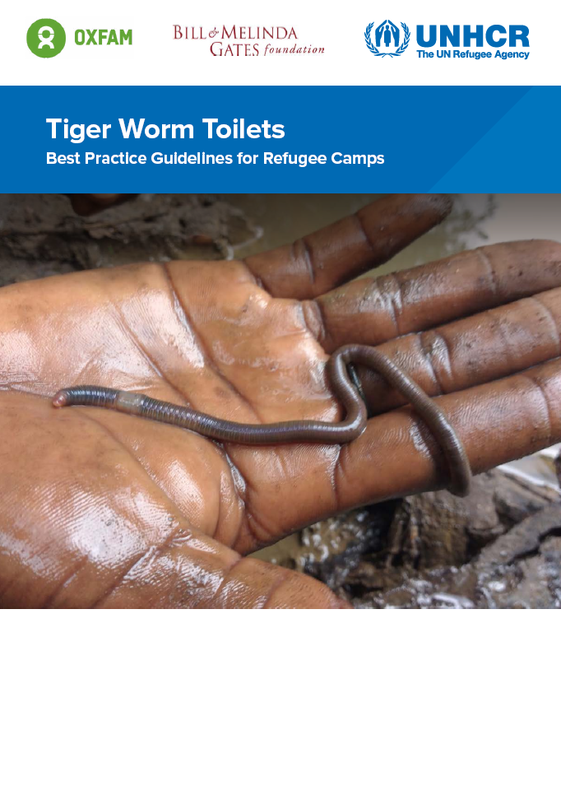 The Guidelines are based on operational research conducted in 2016 and 2017 in Jewi Refugee Camp in Ethiopia, where the Tiger Worm Toilets remain in operation and under regular monitoring. Tags: Value for Money. Categories: WASH Policy Guidelines and WASH Policy Guidelines. 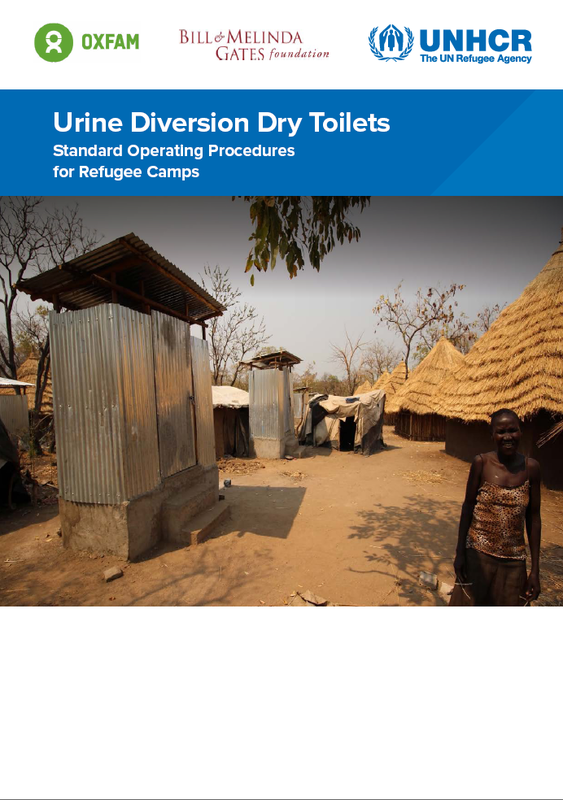 Double vault Urine Diversion Dry Toilets (UDDT) can be used as an alternative to pit latrines in refugee camps. They utilise two chambers for faeces, one of which is in use whilst the other is full and drying so that it can be safely disposed of after an appropriate period of time. These Standard Operating Procedures (SOPs) were developed by Oxfam under UNHCR’s “Waste to Value” Project, which was funded by the Bill and Melinda Gates Foundation. They are largely based on UDDTs developed under the Waste to Value Project in Ethiopia. Tags: Excreta / Urine ReUse, Excreta / Urine ReUse, Excreta / Urine ReUse, Excreta Composting, Excreta Composting, Excreta Management, Excreta Management, Excreta Management, Excreta Treatment, Household Toilets, Household Toilets, and Household Toilets. Locations: Ethiopia. Languages: English, English, and English. Organisations: OXFAM GB, OXFAM GB, UNHCR, UNHCR, and UNHCR. DatabaseDocTypes: WASH Design Documentation. Categories: WASH Design Guidelines, WASH Guidelines, WASH Guidelines, WASH Operational Guidelines, WASH Reference Documents, WASH Reference Documents, WASH Reference Documents, and WASH Technical Designs.